I made a plain version of these for Christmas dinner and they were a big hit. 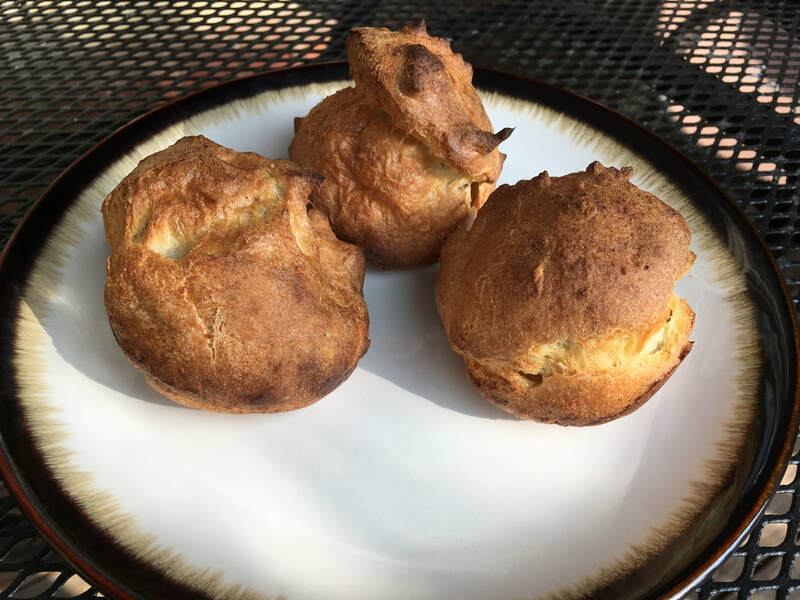 We went on a family ski trip between Christmas and New Year's and my sister requested an herbed version of popovers! 2. In a bowl, combine eggs and salt. Beat until light and airy. Stir in milk and beat until light and airy. Add flour and xanthan gum, and mix until smooth. 3. Stir in garlic and rosemary.